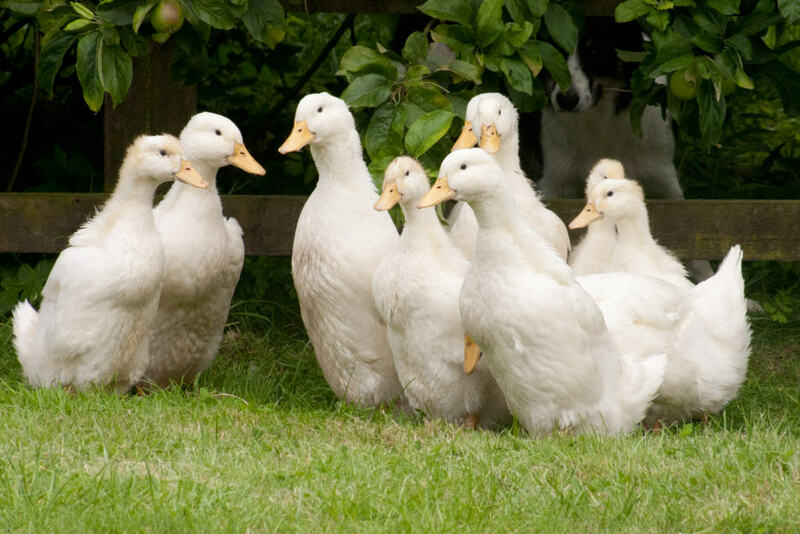 We have kept poultry since we lived on the Malverns some 12 years ago and have became more involved with ducks, in particular Runner Ducks and "German" Pekins. 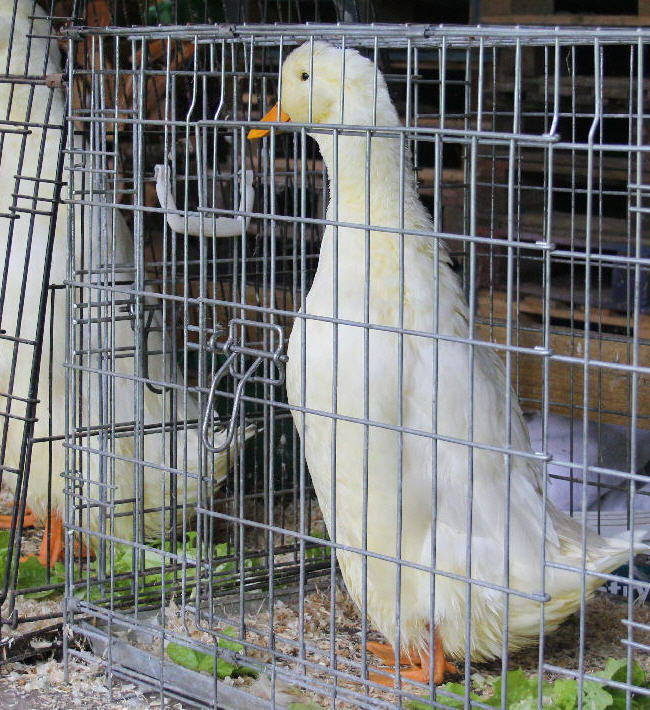 For the time being we are focusing on German Pekin ducks. We offer both hatching eggs and livestock for sale – with the help of our loyal Silkie hens who are great brooders and also our Brinsea incubators. The Light Sussex and Silkies are of free range stock. The ducks and chickens all forage in the paddocks in the daytime and come home to their pens at dusk, when they are all safely locked up for the night. Our ducks become "active" in late January and they started laying Late Feburary. They will lay until July. We now have Pekin eggs for sale. We offer their eggs for hatching once they have settled into a laying routine, when fertility is naturally higher and the eggs are of consistent size and shape. Click on "Eggs" above to visit their website and find out more information. The object of this little booklet is to try and assist our customers to get the very best hatching rate possible after buying our eggs. Ducks eggs are a little more difficult to hatch than hens eggs. 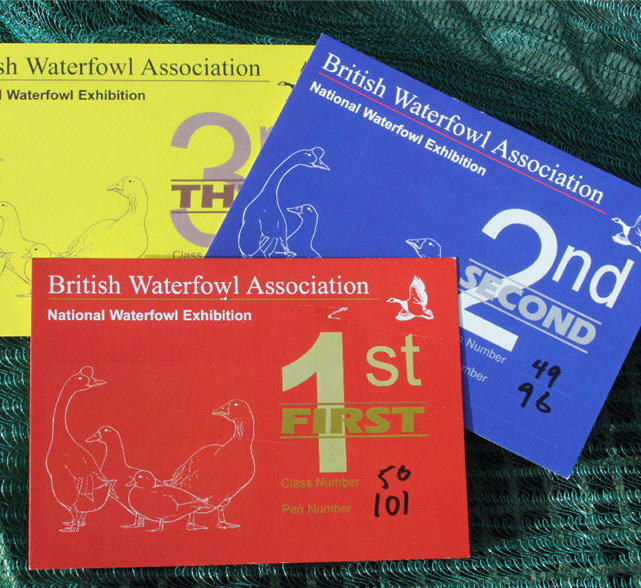 The BWA is an association of enthusiasts interested in keeping, breeding and conserving all kinds of waterfowl - wildfowl, domestic ducks and geese. Why not vist their website to find out more? 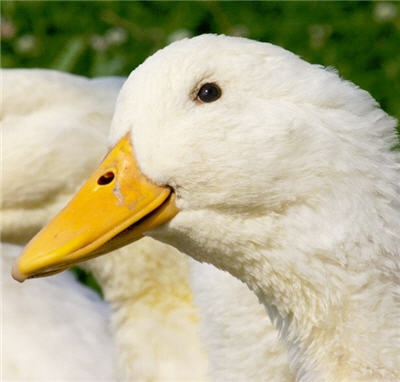 The Domestic Waterfowl Cub has information on incubation, breeding and welfare of ducks. 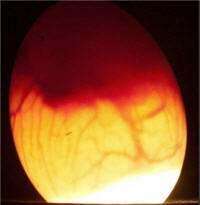 A great place to start if you are thinking of hatching some eggs. 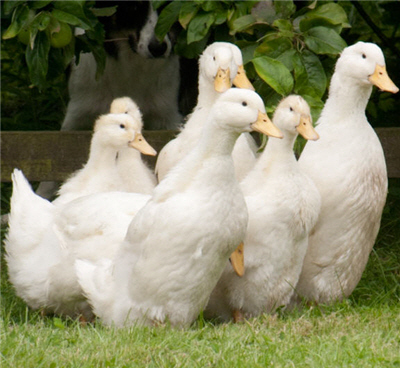 Our Pekin Ducks have their own website and gallery. Please "Click to view".